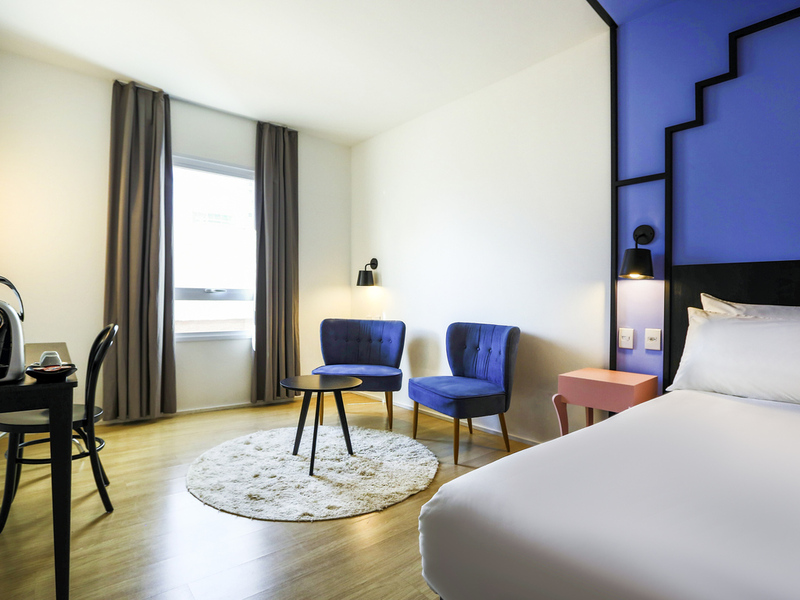 The ibis Styles Goiania Marista hotel is unlike anything you've ever seen before. With Art Deco-inspired décor, it's perfect whether traveling for business or leisure. Relax in apartments with air conditioning, TV, WIFI and the comfortable Sweet Bed, with the choice of a double bed, twin beds or a room to sleep a couple and one child, and enjoy regional dishes and a delicious breakfast served in the restaurant. The hotel is 6.2 miles (10 km) from the airport and 4.3 miles (7 km) from the bus station.